Everyone loves grilled cheese sandwiches! They're delicious, portable, and evoke images of your childhood. They really are the ultimate comfort food. What happens though if you're traveling and get the sudden urge for a grilled cheese, but your hotel has no stove? What if you're staying at your mother-in-law's house and you don't want to use the stove, waking everyone up because it's the middle of the night? Never fear, for I have a way that you can enjoy all the deliciousness that comes with a grilled cheese—without a stove. 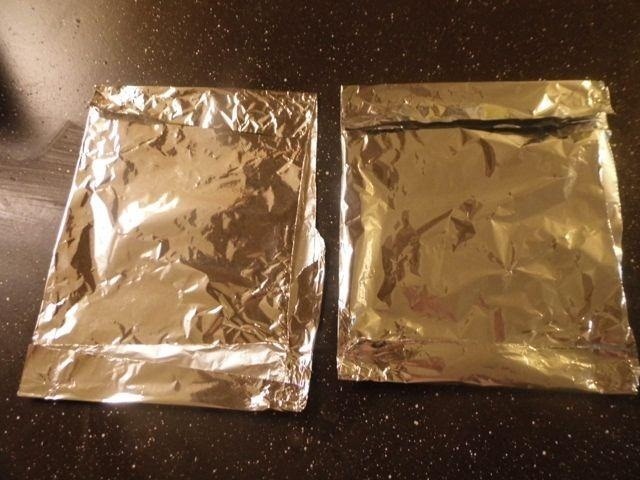 Pull two sheets of foil about a foot long out of the box and cut them off. 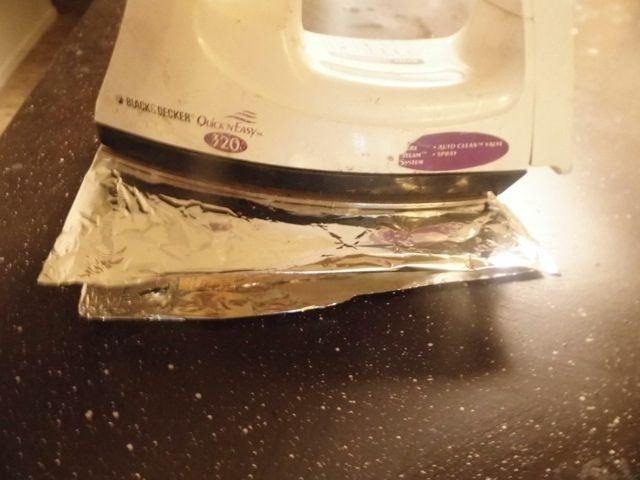 Fold the first piece of foil in half, then tuck the edges over so that you have a rectangle slightly larger than your iron. 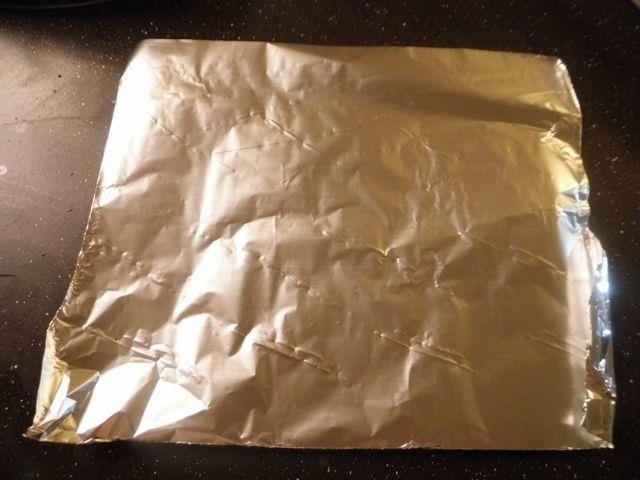 Repeat with the other piece of foil. Prepare your sandwich to your liking. If you are unaware of the steps to make a sandwich, say so in the comments section and I will be sure to get you some instructions. 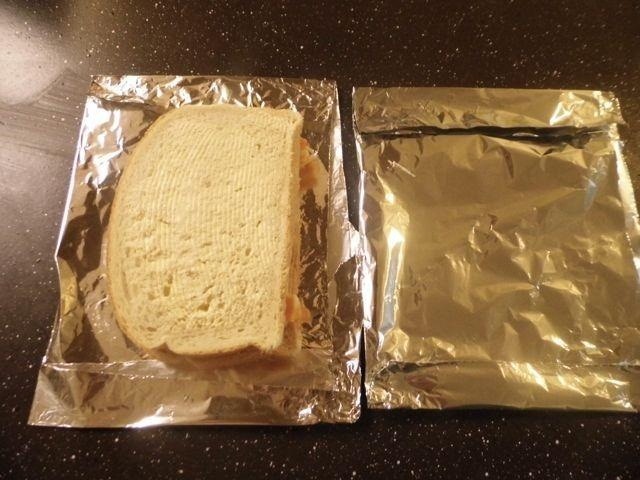 Place your sandwich on the first sheet of foil and line the other piece up beside it. 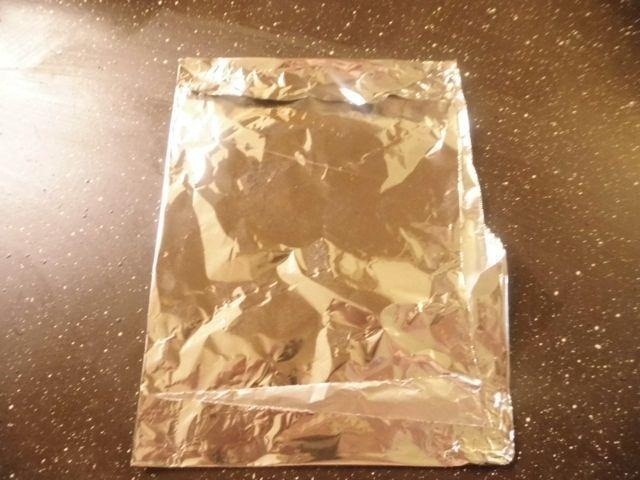 Place the second piece of foil on top of your sandwich. It should now be between the two pieces. Plug your iron in and wait for it to get nice and hot. 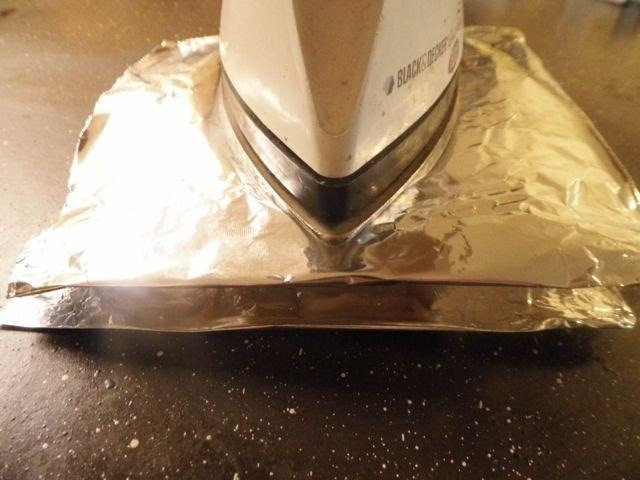 Once the iron is nice and hot, place it on top of the top layer of foil. 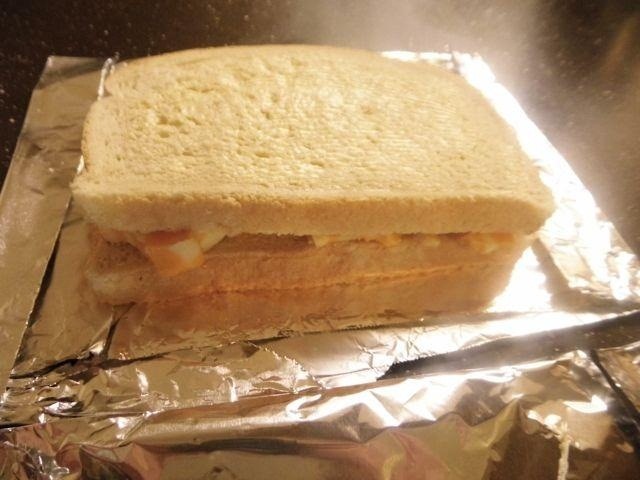 Make sure it is positioned so that the sandwich is directly beneath it. 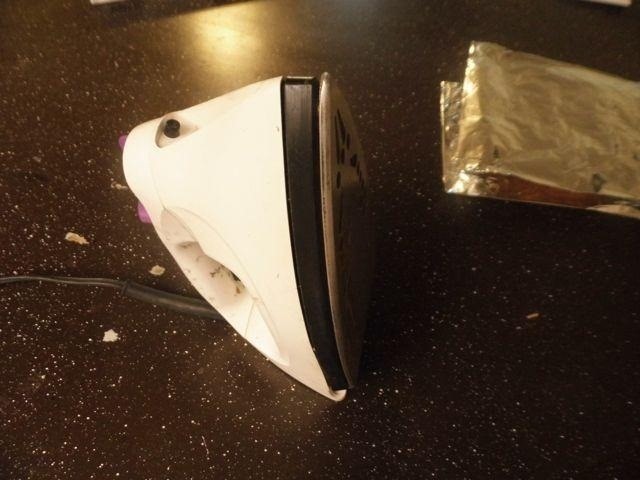 Leave the iron to heat the first side. 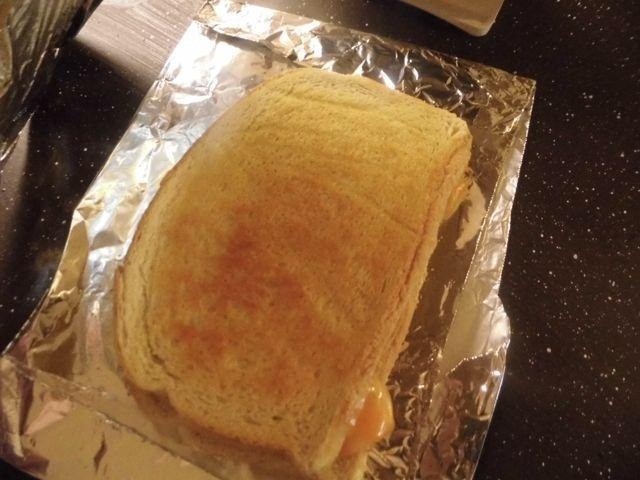 After about 10 minutes peel the foil back and check to see if the sandwich is golden brown. Keep in mind, it won't get nearly as brown as it would if you cooked it in a pan, as it is not in direct contact with the heat source. 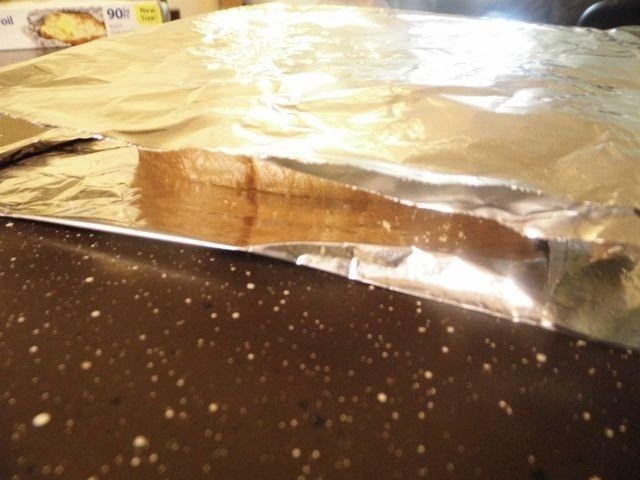 Once the first side is done, put the foil back on top of your sandwich and flip the entire rig over. Replace the iron and cook the other side. Cooking time should be a bit less than on the first side. Your sandwich is now done! 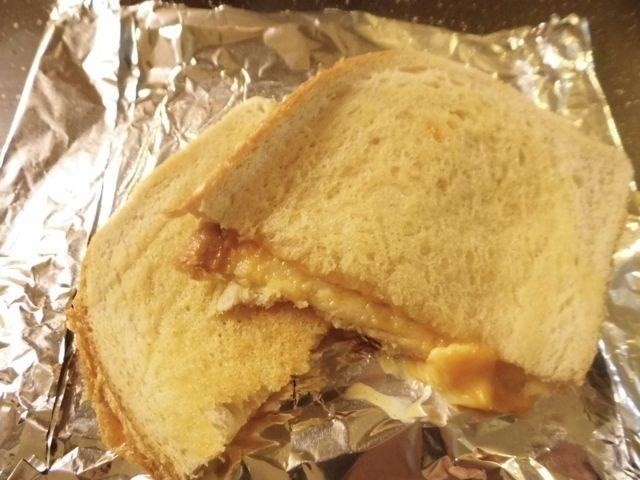 How would you make a grilled cheese without a stove? Comment below and let me know! The other trick I've heard of is to flip a bagel toaster on it's side in order to use it as a toaster oven. Only works for really thin stuff though. hmm I have never even seen a bagel toaster! I will have to look into that! I wouldn't doubt it ha ha. I have a macbook pro, and it gets hot enough to fuse the skin on your legs together lol. hahah awesome great for guys in college who cant cook i say!!! Indeed. This would be good for college students lol :) Plus, not a lot of appliances are allowed in dorm rooms.